What Are the Positive & Negative Effects of a Future Value Investment? 1. 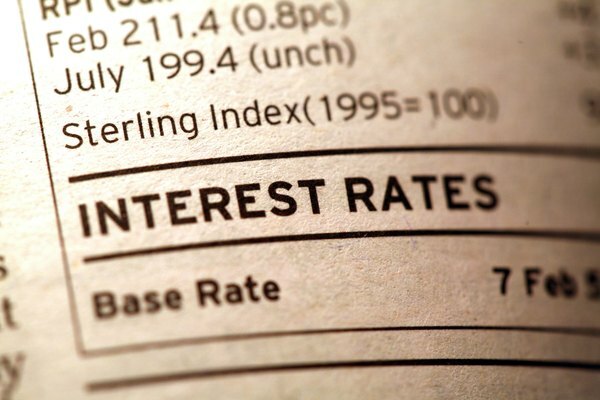 Does Compound Interest Affect the Future Value of an Investment? Businesses use future value investment in many aspects of finance; from savings in bank accounts to company bonds or government bonds. Those who choose to defer purchases today can store up their cash reserves in savings or bonds to make a higher return on their investment. Yet there are always advantages and disadvantages to future value investment. Investors receive interest payments for buying bonds, called coupons, that are equal to the interest rate on the bond. For example, if the coupon rate is 10 percent on a $10,000 bond, the investor will receive $1000 every year till the terms expire, at which point the $10,000 would be paid back to the investor. On a whole, this would ensure a higher nominal return. At the end of the first year, his investment will be worth $11,000 rather than the previous $10,000. On the negative side, inflation affects future value investments. If prices are rising, people take home less at the end. Similarly, the $1000 coupon payment investors receive today will not have the same purchasing power as the $1000 coupon payment received in the 10th year of a long term loan; it will only buy fewer goods. In effect, the coupon value would be considerably lower. Inflation is not the only risk that investors run up against. In fact, some government bonds have interest rates that adjust for inflation, making sure the investor receives the same coupon payment. However, investors also run up against a currency risk. If the value of the dollar falls against the Euro, for example, European investors who bought U.S. bonds priced in dollars would receive a lower coupon value.